I love this brand’s products for oh so many reasons! They are super multitasking and the gels can be used right up to your lash line, you can layer them on thick as a face/eye mask and leave to soak in overnight or use under your moisturizer as a boost and tho they are gentle they are also really hard-working .. 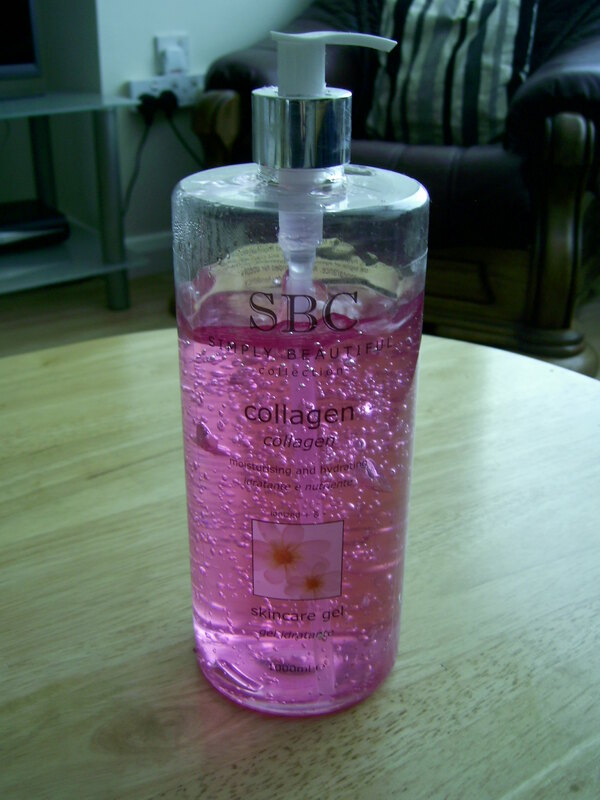 I will start with my Collagen gel, as a light moisturizer alone in summer it is fab, its water based and it sinks straight in helping to boost my skins collagen levels, i use it as a face mask, eye mask, its fab as a decollete mask and really from head to toe and any bits of skin that are starting to sag! It just rocks!! 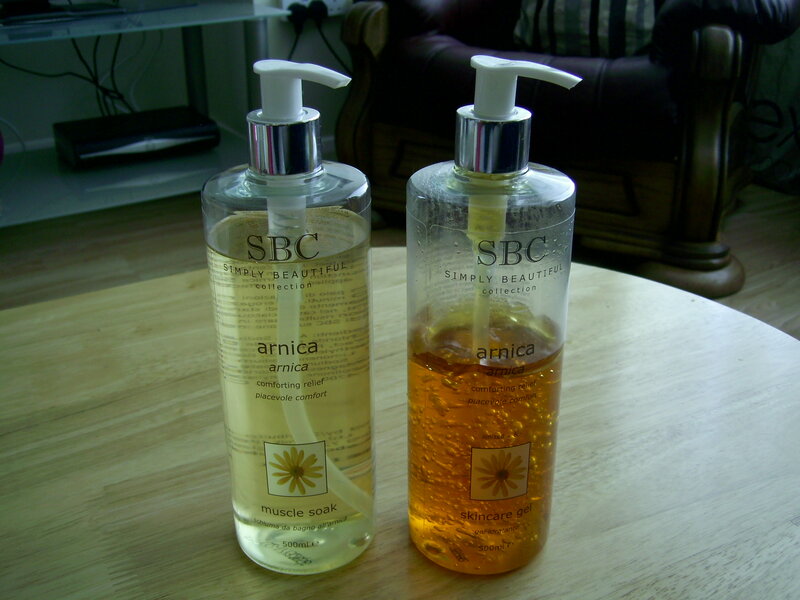 Next up is the Arnica Gel and the Arnica bath soak, this set is priceless to me, i have ME and Fybromyalgia and i cannot tell you how many long lonely winter nights this has eased my pains! I have a long soak in the bath and then apply the gel in a thick mask like layer to aching joints, neck, shoulders and my back , it really does help. Arnica really helps bad aches, bruising and general swelling, great on puffy eyes and eyelids too, it has too many good properties to list but this is how i find it helps me. Jasmine and Evening primrose oil is like a hug in the shower, amazing if you are hormonal, i have a load of shower gels in my bathroom but i find myself regularly reaching for this one, i find it so soothing and you get such a good lather with it, if your hot and sweaty it will leave you refreshingly clean ..
Last up and i have no picture of this one (as i lent it out) is the Propolis Gel made by bees to protect the hive and keep it healthy, it is to maintain healthy skin and that’s exactly what it does, it’s absolutely incredible at healing cuts that have scabbed over, i lent to it my neighbour as her grand-daughter had fallen over and cut her face and 2 days after using this her scabs were almost gone and lovely healthy skin coming up underneath, its superfast! I see SBC have now brought out a new Propolis shower gel and i will be getting one very soon ! Well thats another of my beauty loves shared! I do love variety and trying lots of new products, do you ? This entry was posted in Health and Beauty and tagged Ali Young, Arnica, Bath soak, Collagen Gel, Comfort, Evening Primrose, Gels, Jasmine, OVC, Propolis, SBC, shower gels, Soothe on July 25, 2014 by the40somethingbeautyblogger. You would have to ask someone with a lot more experience than me that question!